Provide your staff with a quick and easy way to verify patient identity. With AccuReg’s Biometric Identity Verification, patients check in with a fingerprint scan that is automatically linked to the correct Medical Record Number (MRN), increasing patient safety while reducing fraud. Patients’ demographic and insurance information is then compared to external government, consumer and payer databases to further assure complete and accurate patient information. This two-step process identifies and prevents duplicate medical records and overlaps in the MPI. Comprehensive Approach: Biometric verification is combined with demographic verification for a comprehensive approach to Identity Management. This ensures accurate and complete patient information and prevents duplicate medical records, patient safety risks, medical fraud and ensures first-pass reimbursement by payers. Duplicate Prevention: AccuReg Identity Verification links each patient’s fingerprint to the correct MRN to identify and prevent duplicate medical records, overlaps and overlays, ensuring patient safety and red flag rule compliance. Streamlined Registration: AccuReg Identity Verification provides a straightforward and user-friendly method to identify patients. Once established, it reduces subsequent registration times with faster authentication and access while reducing patient wait times. Provide your staff with a quick and easy way to verify patient identity. 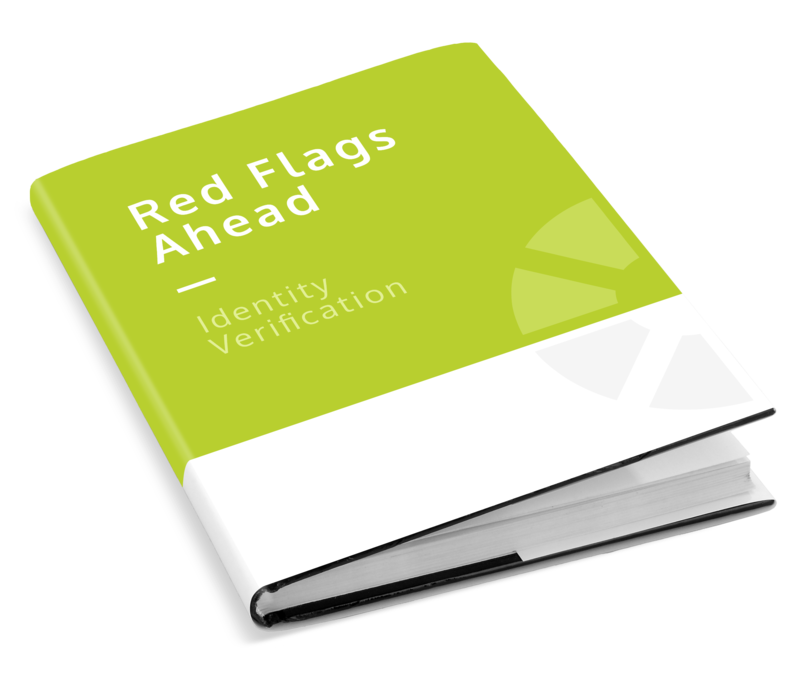 Comply with the FTC’s Red Flag Rule and prevent patient identity fraud.